Rogue River rafting, Oregon. 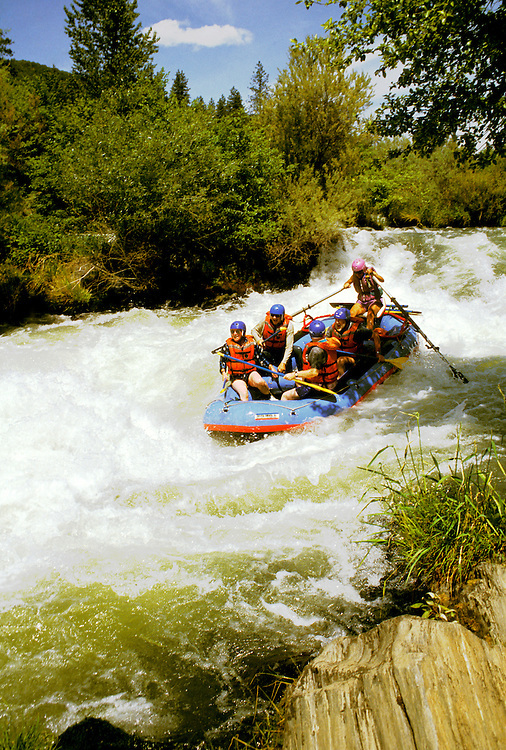 Rafting the Rogue River. Photo #: orrogu105. Photo copyright Lee Foster, 510/549-2202, lee@fostertravel.com, www.fostertravel.com.